BHCHP offers a variety of opportunities for individuals looking to make a regular, weekly commitment to our program and our patients. Whether providing administrative support or engaging directly with patients, volunteers are vital to BHCHP's success. 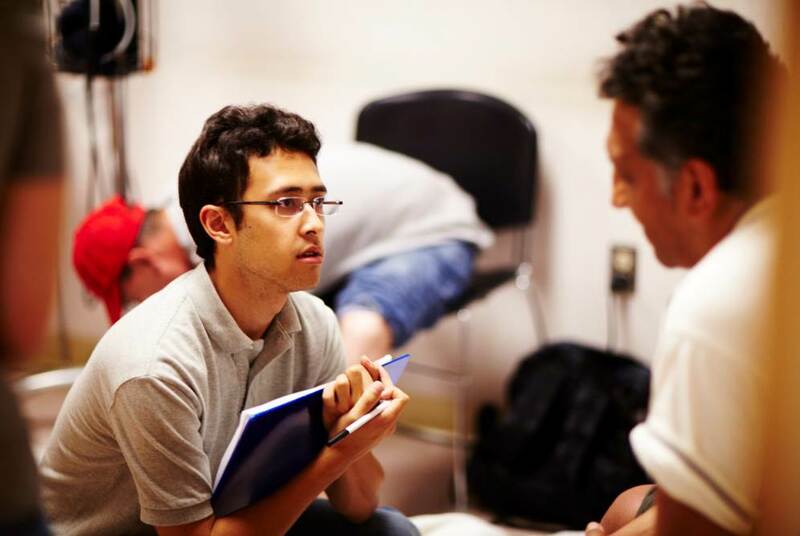 Although volunteers do not engage in direct clinical work, their contributions expand and complement the care we provide to individuals and families experiencing homelessness. Hours - Weekdays during normal business hours; limited weekend and evening shifts may be available. Commitment - Because we require immunization history and background checks, we can’t accommodate volunteering for one day only. BHCHP requests you come in on a regular schedule (same day/same time every week) over a six month period. Location - Multiple sites in and around Boston. All volunteers must be 18 years or older and able to commit to at least 6 months of service. All volunteers are required to complete the steps below before beginning their volunteer work. Applications awill be reviewed to determine whether you have the qualifications and availability we seek. Candidates are not considered until the application has been received. We will contact prospective volunteers directly to schedule interviews or set up an orientation. Due to the volume of applications, we are only able to contact those for whom a possible match is identified. Thank you for your efforts and interest in serving at Boston Health Care for the Homeless Program. Please email [email protected] for more information!